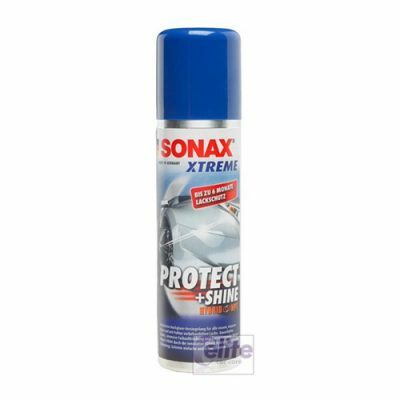 Designed to improve the paint finish prior to waxing. 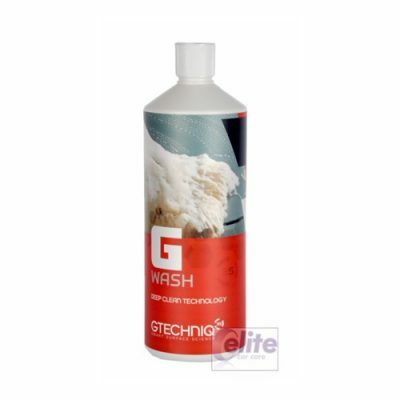 It deep cleans the paintwork, removing attached deposits not removed by washing. Purple Passion also effortlessly removes light marring from the paint surface. 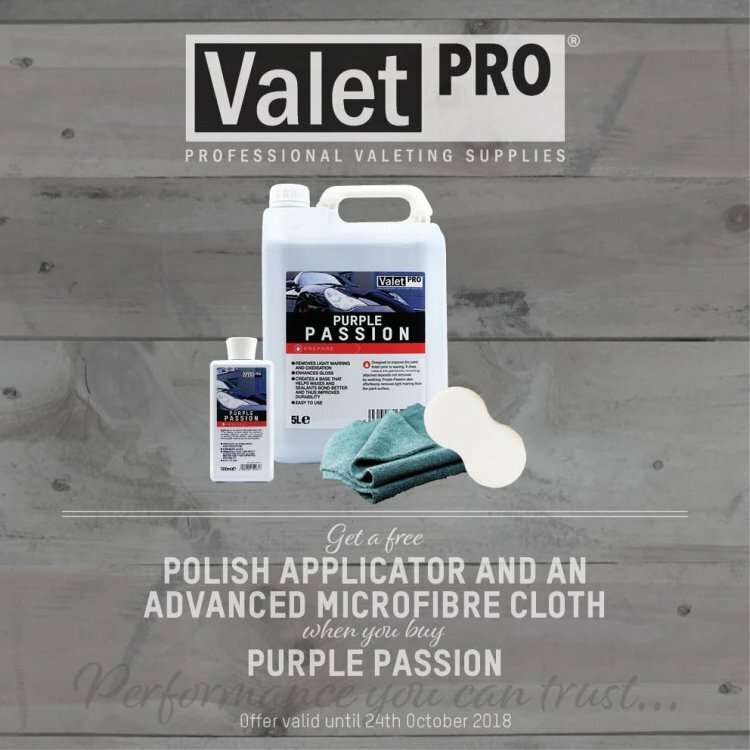 Free of charge with every purchase of ValetPRO Purple Passion 500ml. 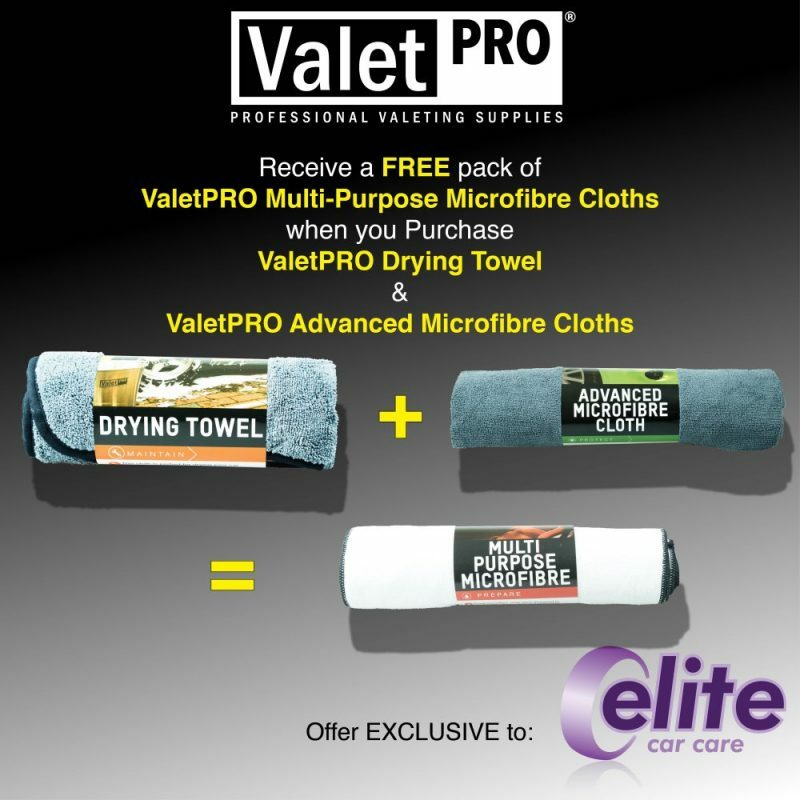 Valet Pro FREE Microfibre towels offer. Valet Pro have always maintained a reputation for selling honest products that do everything they say on the tin, for a reasonable price. All products are manufactured and distributed in the UK and we’re proud to be a part of their distribution network. 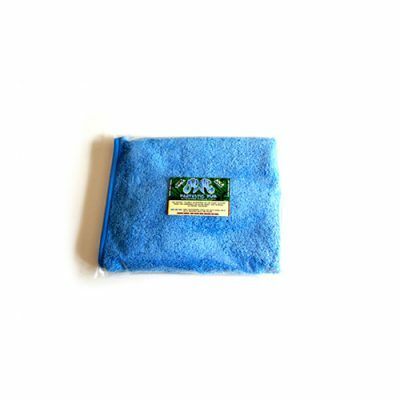 They’ve recently released a range of three types of microfibre towels to compliment their cleaner, polishes and waxes. We’ve put together a giveaway deal to give you the opportunity of trying the full range of towels, but only having to pay for two. A link to the towels from the offer can be found below. This offer is valid until 31st October.